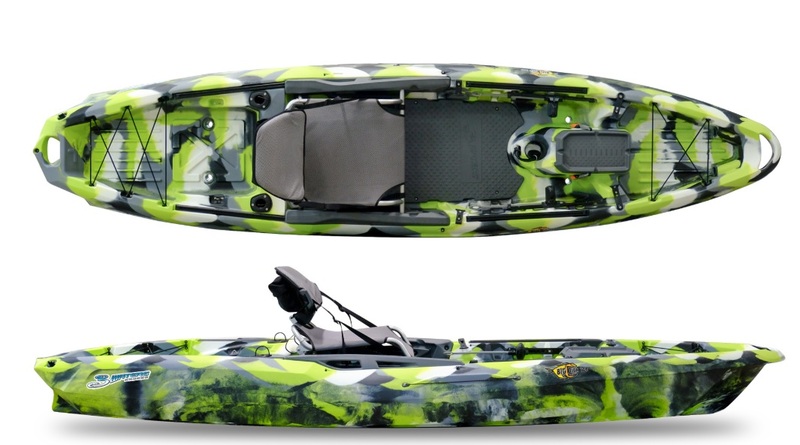 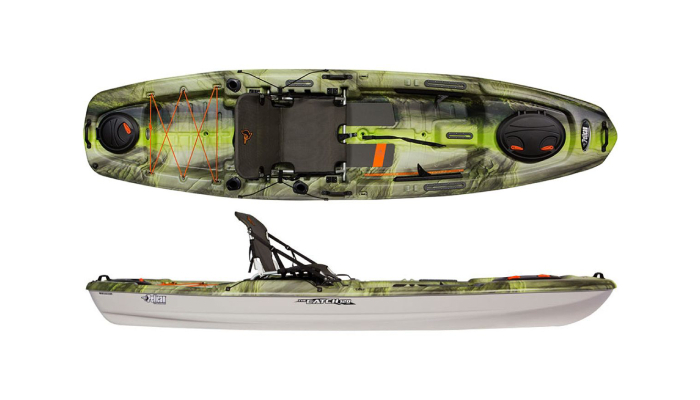 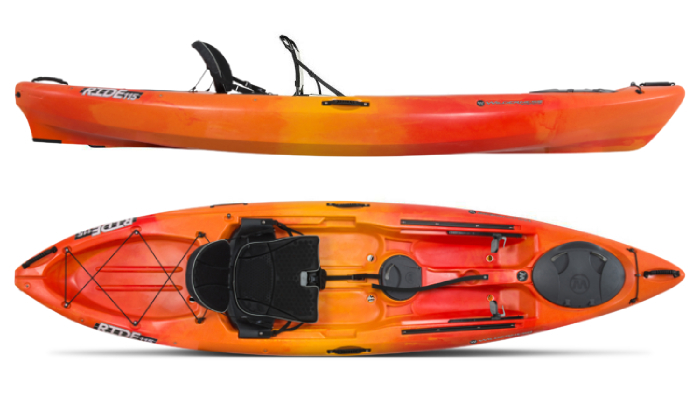 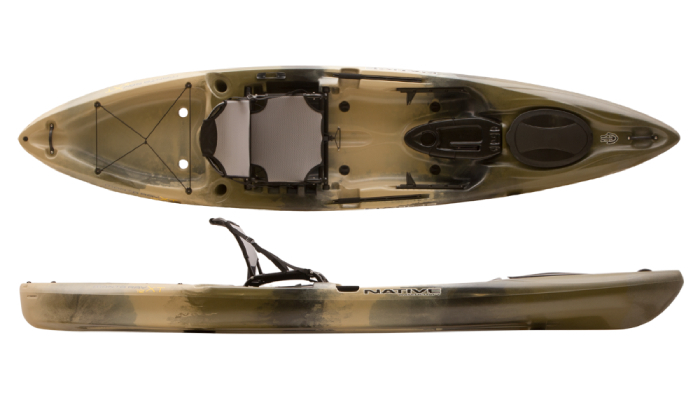 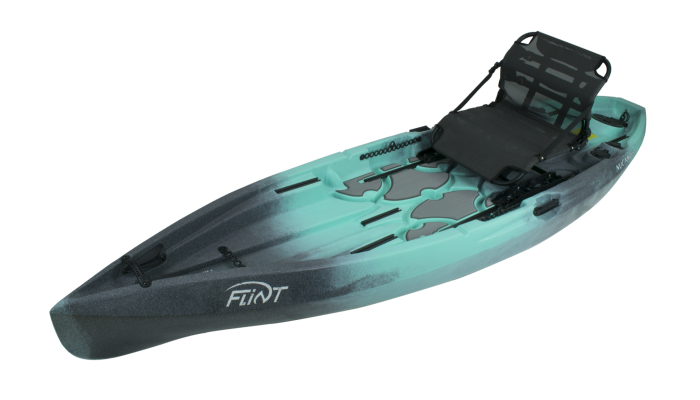 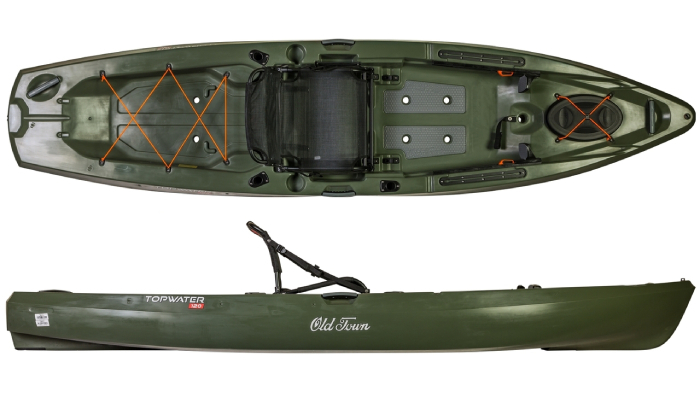 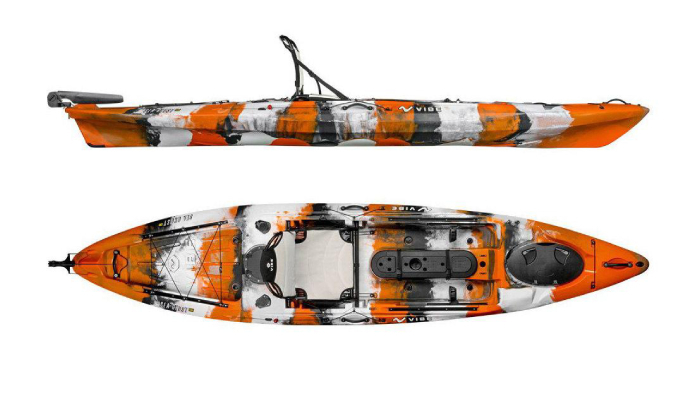 When looking for a kayak that won’t break the bank, many anglers set the ceiling at $1000. 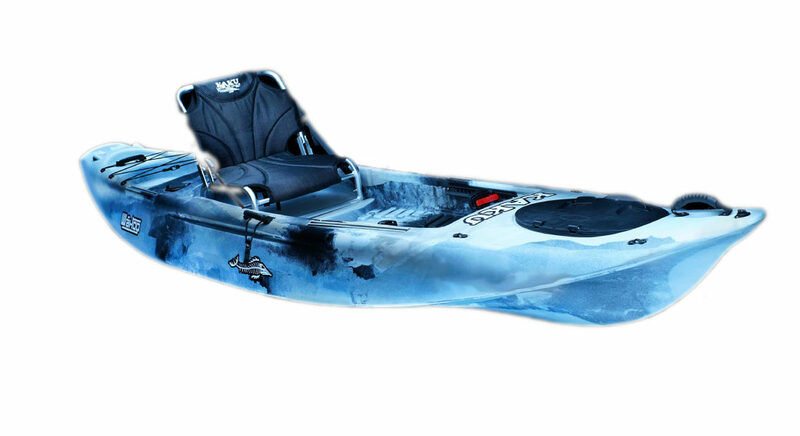 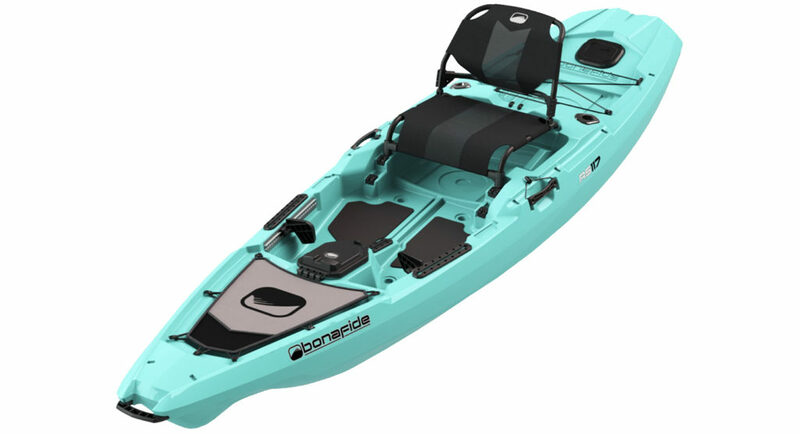 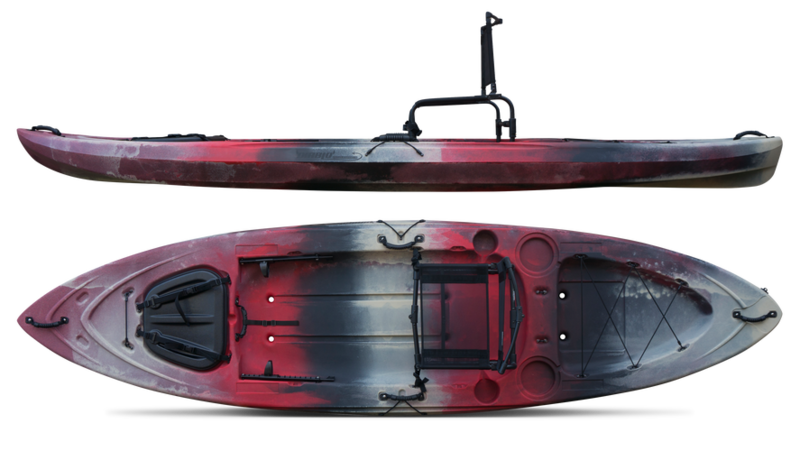 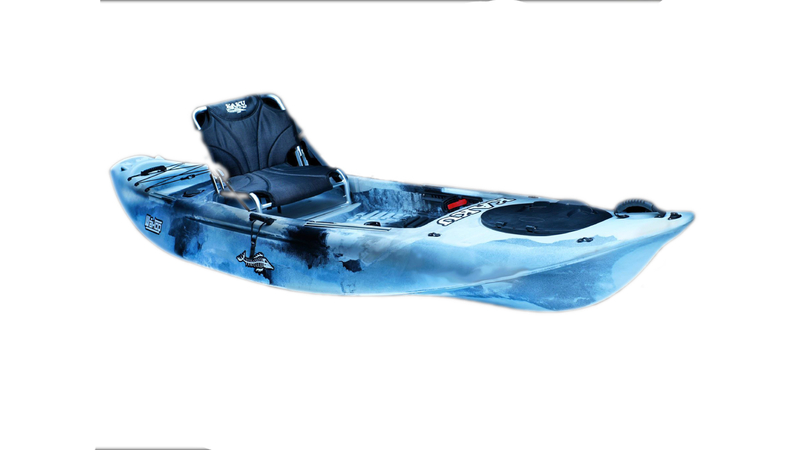 Those same anglers then search out information on what are the most popular kayaks under $1000. 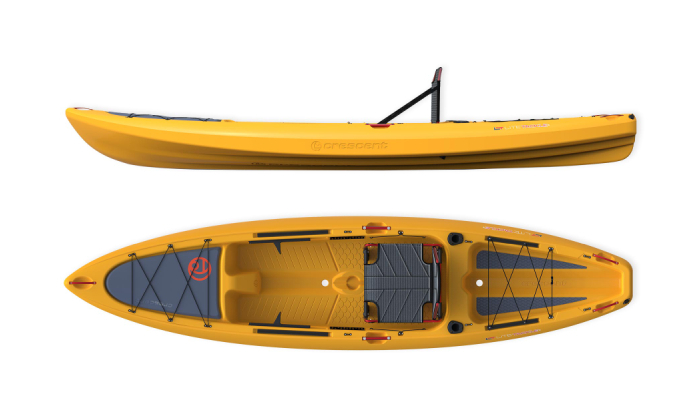 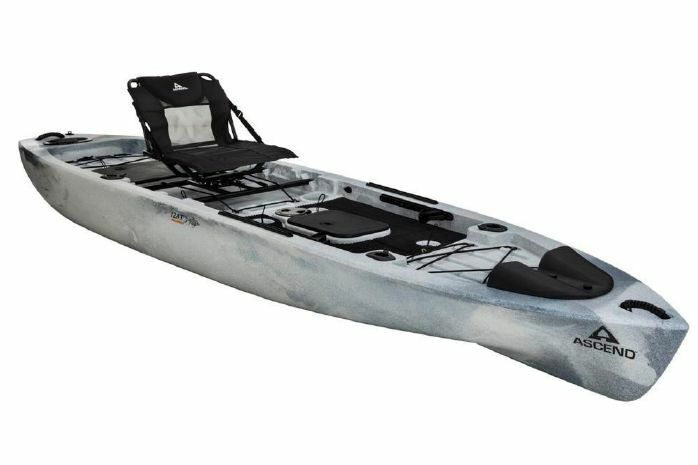 To make it a bit simpler, I polled a group of 30,000 kayak anglers and asked which kayak under $1000 was their favorite. 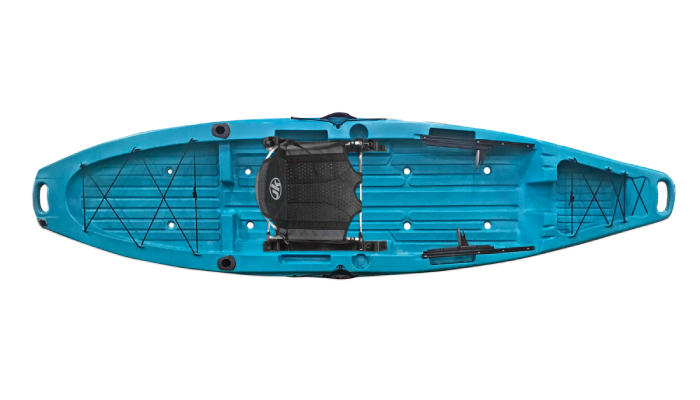 These are the results with included pricing and specifications, posted in alphabetical order.